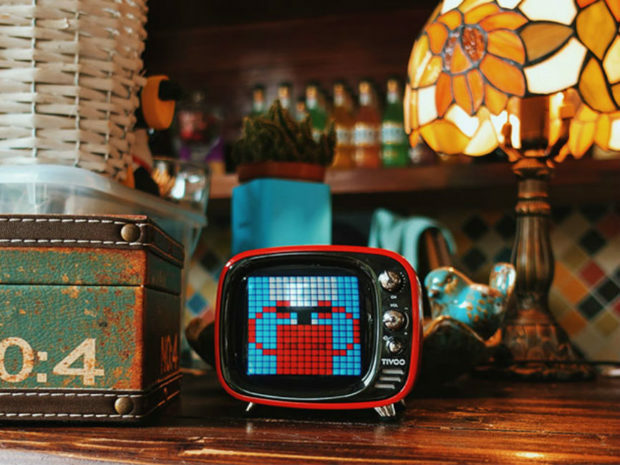 Bring back the flash of the ’80s with TIVOO, the pixel art speaker that parties even harder than you do. This pint-sized Bluetooth speaker sounds great and features a great connection via Bluetooth 5.0, but it’s everything else it does that makes it really stand out. The 16 x 16 LED screen plays pixel art that dances along with the music. You can use the off-the-shelf presets, or go ahead and create your own pixel art via the app to make every song distinctly your own. 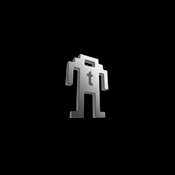 Beyond that, TIVOO is also an alarm and sleep aid. It lets you design your own alarm with 14 profiles and customizable settings, so you don’t have to wake up to shrill beeps every morning. 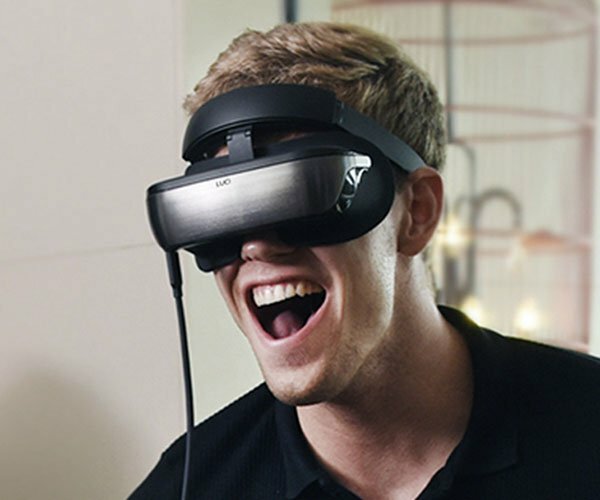 Plus, it’ll help you get to sleep faster by playing HQ alpha wave audio tracks and melatonin-inducing lighting when you’re done for the night. 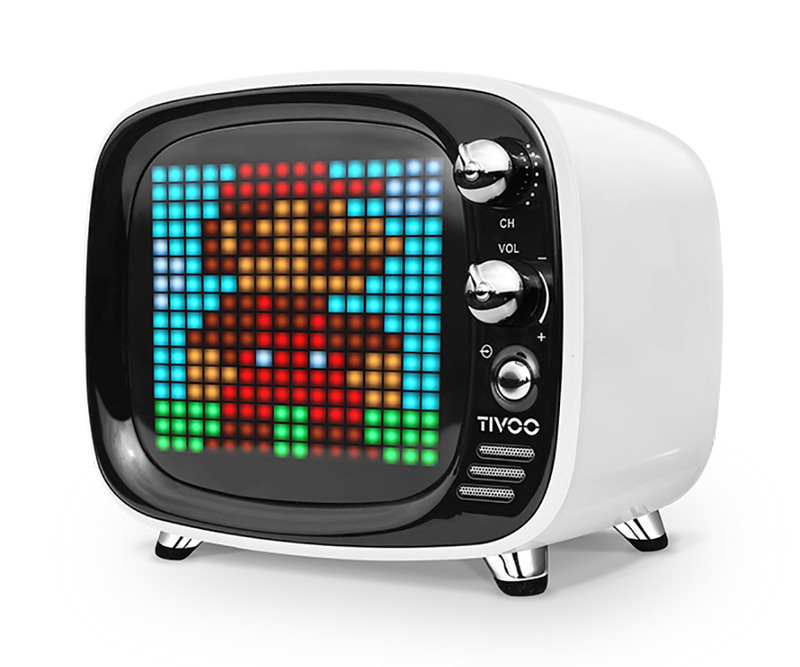 Pick up a TIVOO Pixel Art Bluetooth Speaker in the Technabob Shop today for just $79 – $20 off the regular price.